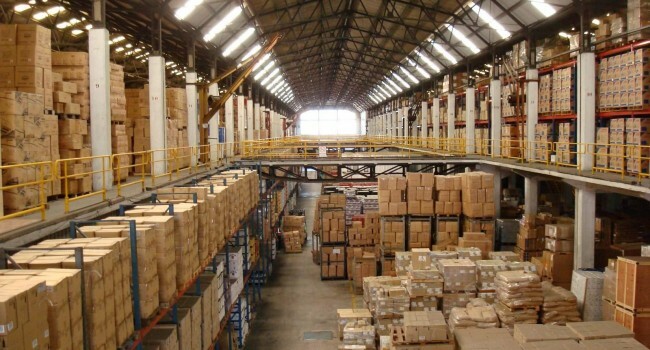 Warehousing is an extremely dynamic service, wherein each client demands a tailor made solution for his/her business model. QFM gets involved in the early stages to assist the client to select the best model to further their business. Our facilities are strategically located near the ports with other shared facilities. In addition to keeping the operation costs low, the location serves to provide easy and ready access to our clients. Through a network of domestic and international partners, we can design and build a truly global program that involves trucking, airfreight, rail and sea shipping solutions to meet specifically our customers’ needs. This partnership along with our own transportation assets, guarantees delivery in an efficient manner. It also provides direct access to major airports and airlines.